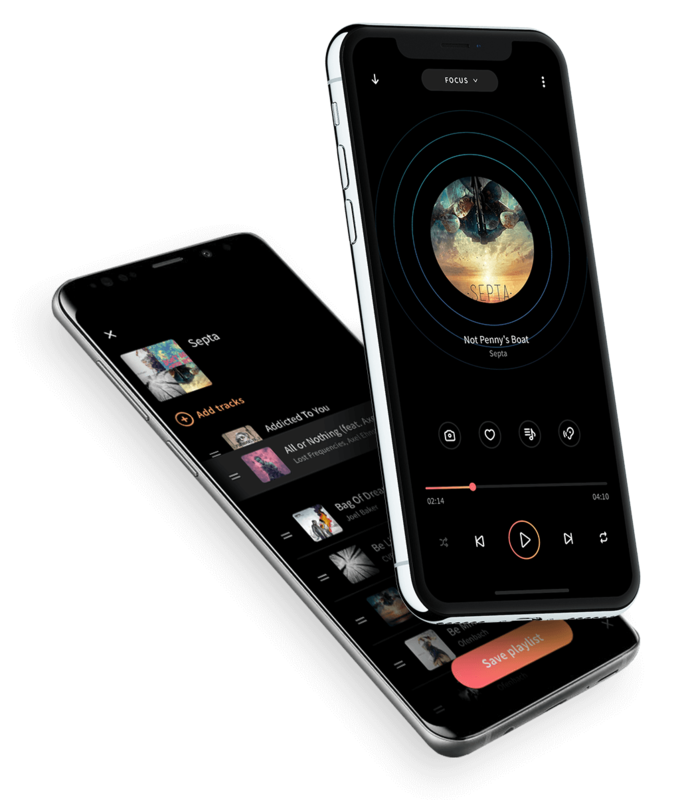 WHOOSHI lets your experience personalized audio. On any device. 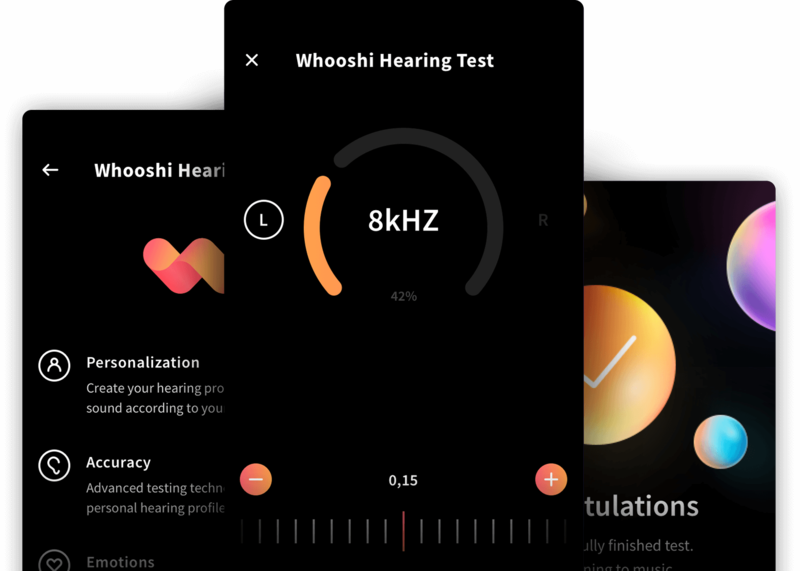 Whooshi lets you experience personalized audio. 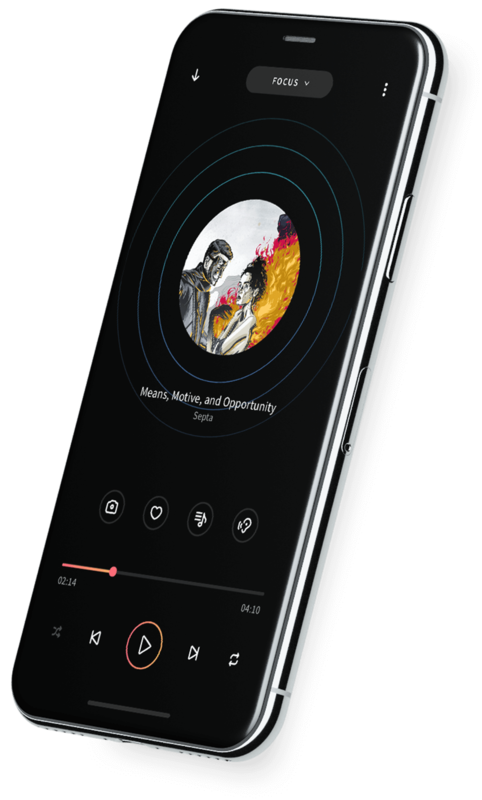 The Whooshi music player app has everything you love about music players and a little magic. 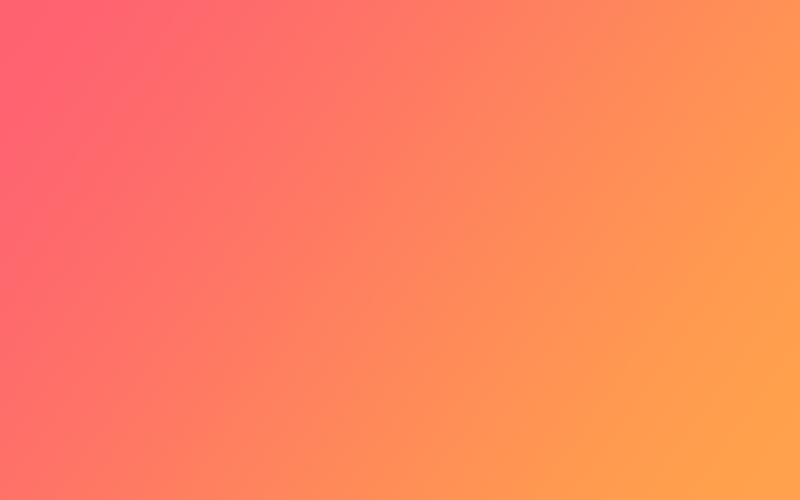 Create your personal audio profile in just a few minutes. Pass the hearing test, and Whooshi will do the rest, using sophisticated algorithms. Plug sound effects in and get a new musical experience. It will make your favorite headphones wireless and will amplify the sound. The Whooshi amplifier fits the hand perfectly, which makes track-switching, volume- and play-controlling very simple. It is easy and firmly fastened to clothes, so go for a run, ride your bike, and train with Whooshi. How does Whooshi hearing test work? You no longer have to make it louder to hear better. The Whooshi player app will create your personal audio profile in just a few minutes. The algorithm uses the test result and adapts the music to your hearing level, considering the headphones’ peculiarities. Listen to the music as it was planned by the sound engineer. Down with complicated equalizer settings. The Whooshi team, along with professional sound engineers, have developed ten unique musical effects. Instant cool processing is now available not only for photos but also for your music. A variety of effects will allow you to enjoy different musical genres: from soul jazz to hard rock. 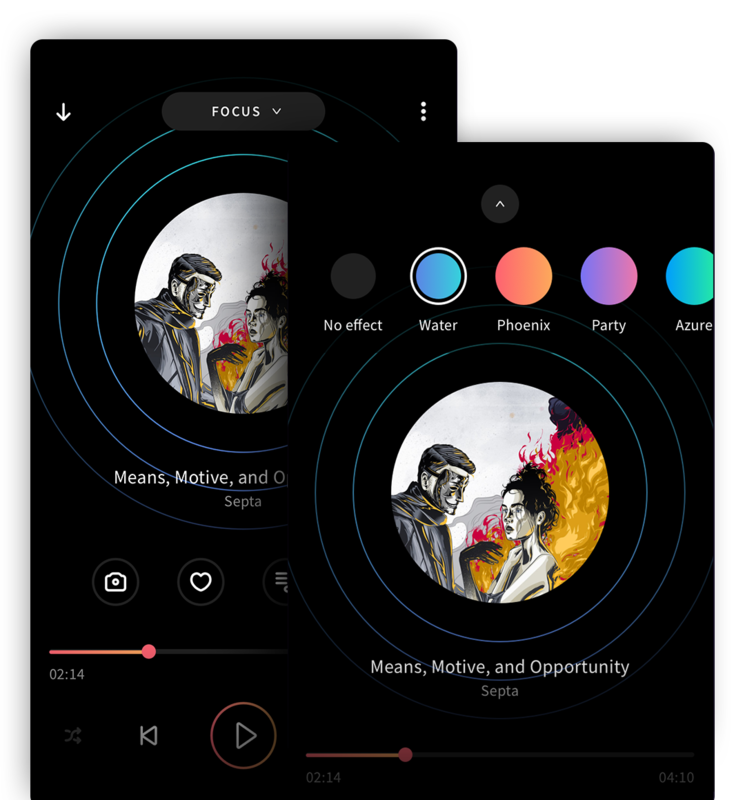 Listen to your favorite tracks with Whooshi effects. Connect headphones wirelessly with game console. Keep noise down at night. Play sport comfortable without limits and extra wires. Small clip is tightly attached to outfit. Use the audio system for calls. Easily connect your smartphone via Bluetooth. everything the way it’s meant to be heard.